CEMENTO ADH. 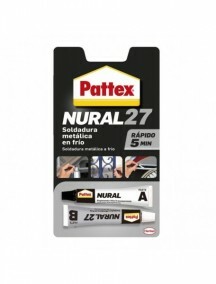 NURAL-27 GRIS BLISTER 22 ML. 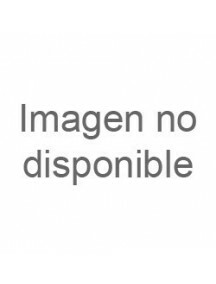 CEMENTO ADH. 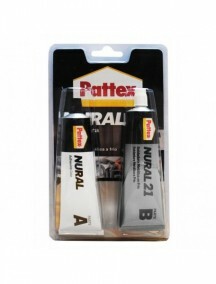 NURAL-21 GRIS BLISTER 120 ML.